In their second EGM, the head of A&F Oran O’Donoghue said that as the society had been suspended from all social events, their planned European mystery tour was cancelled for now. 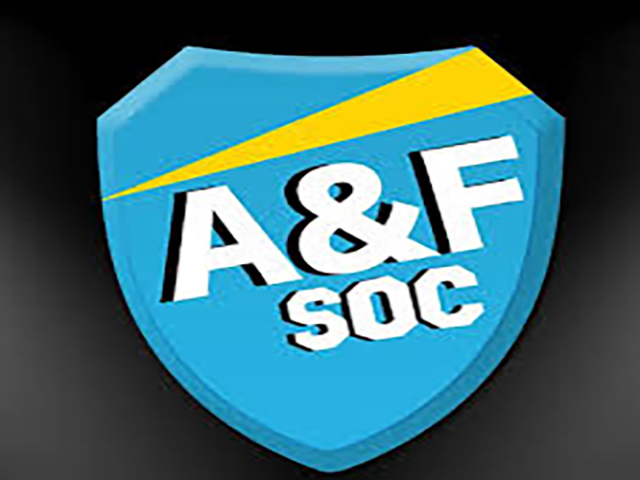 Clubs & Societies deemed A&F’s actions to go against DCU’s respect and dignity policy. They also ruled that the entire A&F committee must attend a respect and dignity workshop. In their original EGM, A&F had students go through a series of tasks in order to become their first-year representative. Those who ran for the position back on October 4 were put into pairs. The first task was to pop a balloon placed in between the hips of each pair. The last couple to pop the balloon were eliminated from the running. The remaining students were then split into two groups: people in a relationship, and people who were single. The people who were single had to “shift” (tongue kiss) someone to move onto the next round. Accounting and finance student, Charlie Kinsella, who ran for first year rep at both EGMs, said the event took place on the last day of DCU’s smart consent classes, and that despite this, consent was never brought up. Those in relationships were then dared to make provocative calls to partners and family members, with some students having to break up with or say they cheated on said partners to stay in the running. The final three remaining couples each had to sing a different song. The couples stripped to varying degrees during these performances. One man fell off a table while stripping down to his underwear, and he later removed another student’s top. On the information page for the original EGM, A&F said students should bring their own drinks, and both committee members and ordinary members alike drank throughout the event. He added that this was not due to “the action of any one participant, but the distastefulness of the process,” and that the circumstances are under review. O’Donoghue, said he was disappointed that their actions lead to the loss of certain privileges, and explained how the situation escalated. “Partly it was due to the crowd that was there, and it was the situation that we put them into that allowed all that kind of reaction to occur,” the marketing innovation and technology student said. However, O’Donoghue also said that this kind of behaviour is quite common place both in DCU, and colleges in general. This sentiment was shared by another member of the society, who refused to give her name. “If you’re going to do it to one society, you should inspect what other societies did for their EGMs as well before making such a harsh punishment,” she said. Amy Colgan, chair of DCU’s Feminist Society, said that A&F’s actions cannot be written off as a mistake or as ignorance, and that they revealed that a “boy’s club” culture in DCU. “What it does is it reveals an underlying culture of misogyny, entitlement and objectification that harms all of the students on campus – not just women”. O’Donoghue said that he didn’t believe anyone was treated differently, and that fifty per cent of the A&F committee are women.